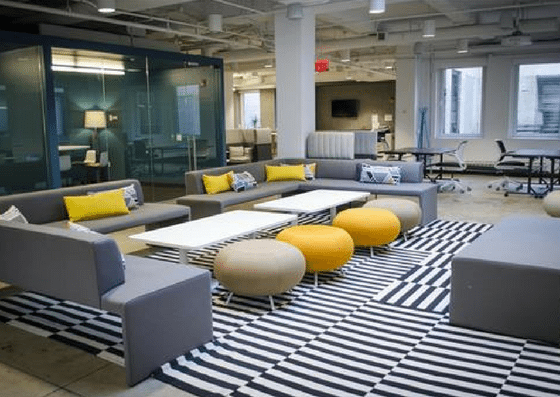 Work Better – Park Ave South is a coworking space offering virtual membership ranging from $95/month – $295/month, coworking plans ranging from $35/day – $600+/month, private offices starting at $250/month, and meeting rooms ranging from $250/month – $750/month. Their amenities include meeting rooms, phone booths, community managers, and more. Work Better – Park Ave South offers virtual membership ranging from $95 per month – $295 per month depending on the inclusions. They also offer coworking plans for $35 per day, $150 for 5 days, $250 for 10 days, and $600+ per month for full time coworking. Private office and meeting room rentals start at $250 per month. Virtual Membership – includes use of business address, customized receptionist and phone answering services, meeting rooms, day offices, and more. Other inclusions and add-ons are found here. 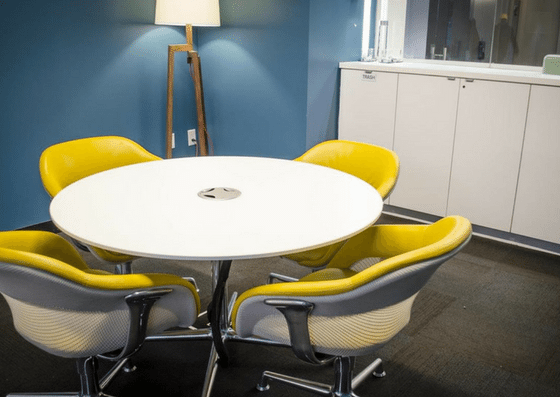 Coworking on Demand – a guaranteed desk in Work Better’s shared coworking space. 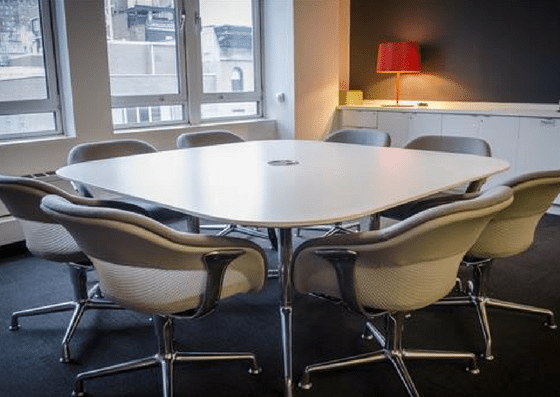 Meeting Rooms – quiet, tech-ready, and private rooms that are equipped with comfortable chairs and tables.